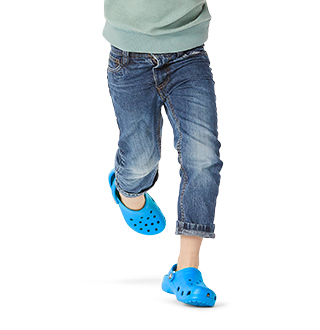 Our famous CitiLane Roka slip-ons are now available for the whole family! With ventilated uppers and a casual, vintage-inspired style, these slip-ons are super light and comfortable with a roomy, forgiving fit. 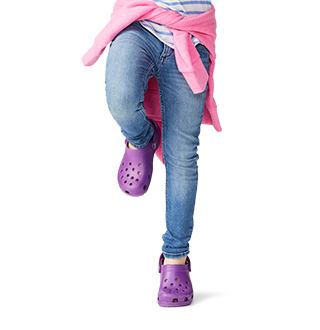 Croslite™ foam footbeds and outsoles provide our Iconic Crocs Comfort™ for long days on the playground. 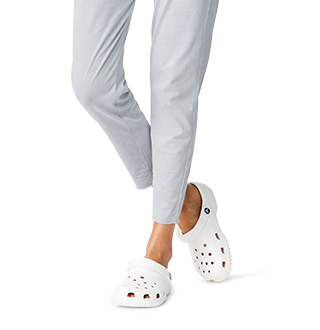 "Super cute...super comfy! 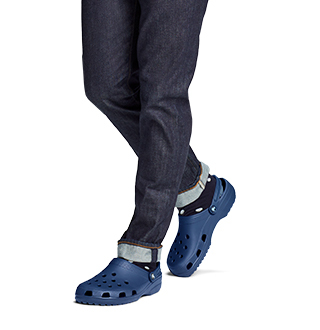 Get compliments every time I wear them :)"